fabulous motherhood: Khasiat Aloe Vera..
After delivered my first son, with daily routines at work plus house-chores, mase tu plak baru jadi mommy kan, fully breastfeed semua, rasenya sgt badan super exhausted. Konon2 nak carik supplement semua, tup tup conceived Ryan. After delivered Ryan plak, dah double kan, double lah penat dia, mmg surrender and decided to take supplement jugak. Specially for breastfeeding mommies kan, regardless of any supplement you take, ensure kena amik jugak. Its so much important for you specially and your baby as well. As long as supplement tu suit with you and affordable, why not kan. Sekarang dah macam2 ada kat pasaran, name it! Last month, my fren ada pass dekat I flyer. Kalau u all dapat flyer buat ape? I masuk bag terus. But this time, mcm interested tgk flyer tu? Why? Still health product jugak, but based on aloe vera. Interesting kan? Everyone knows khasiat aloe vera. Even mase kecik dulu, asyik sapu kat muka konon2 nak muka cantik kan. And one of best remedy time demam. So, what I did, I read the whole about product, go to the website, and decided to give a try. Harga dia pun reasonable. What make me more interested to try, sb dia concentrated based. Macam juice. So tak payah telan pill. Yes, I like! and main product dia pun semuanye based aloe vera..
Knowing myself yg macam ni, I decided to give a try on Forever Aloe Berry Nectar™.. Forever Aloe Berry Nectar™ contains all of the goodness found in our Forever Aloe Vera Gel™ (the pure aloe vera gel), plus the added benefits of cranberry and apple. Sounds delicious kan! Honestly, the taste not as good as normally juice we took.. Yet, after a while..dah biasa boleh je telan..
Tambah ke dalam 100ml plain water.. Normally took morning or at night..
Nak lagik berkesan..bawak minum bekal gie office..
And as preparation during ganti puasa and puasa akan datang..
Tho I bukan lagi full time breastfeed, malam2 Ryan duk gayut je..penat jugak.. So decided to take this during sahur time and time buka puasa.. Forever Lite Ultra with Aminotein..
Ada 2 flavor vanilla and choc, I chose vanilla..
Masuk dalam shaker, and shake2..
Biasalah soy based macam ni, rase dia agak kuat.. So I normally took with soy drink or yogurt drink! My best companion as preparation during puasa nanti.. Fully recommended for breastfeeding mom, preggy mommies and all..
InsyaAllah, target to kick another 3-4 kgs dekat spare tires before raya and kenduri my brother.. 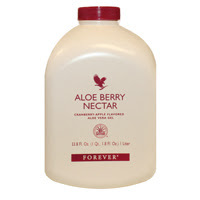 Very nice website and bnyk info about aloe vera and product itself! What make I love about the products, based fruit yg dia pakai best2 taw..
And we know khasiat dia.. This is my next target..good for diet people too..
Delima! nak bagi kat anak2 bujang jugak..
Special for my blog readers..woot woot!! 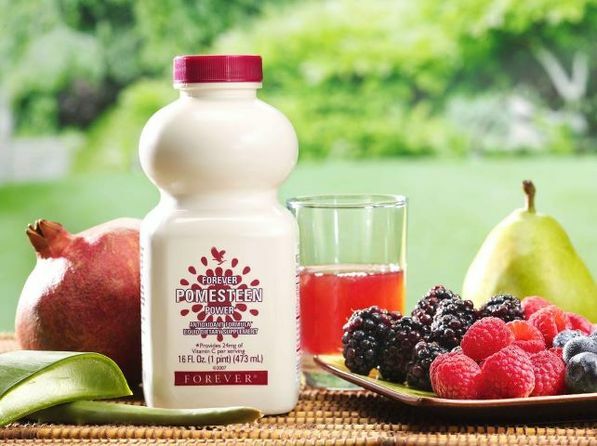 10% discount offer for all products under Forever Living!!! You can submit order to me at nadya_1901@hotmail.com to enjoy the discount. Postage fees bergantung pada berat product and maximum is RM 9 for 1kg size..
With purchase above RM80, u are entitle for membership of Forever Living to enjoy discount of 15% on all products..syok! 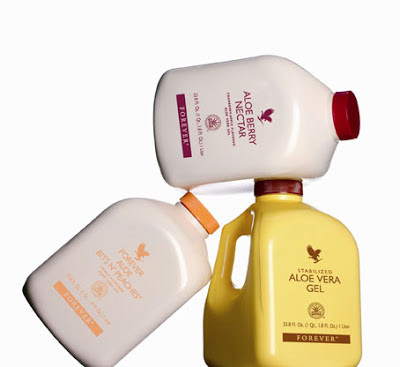 Offer valid until next week 14th June 2013..
Let's stay fit and healthy..
saya pun suka minum aloe vera, sedap. ABC - 'Always Be Careful' ..
Adam Mikael on TV Al Hijrah..
Short Getaway to Golden Palm Tree, Bagan Lalang.